I was educated from kindergarten through twelfth grade in the Denver Public Schools. It was a gift. Students were bussed in from all corners of the city. While a controversial practice, for me it meant that my best friends came from Swansea, Globeville, Montbello, Park Hill. It meant that weekends found me in the homes of my girlfriends who were Latino, Black, Native American, and White. It meant that I was taught by men and women of many shades of skin made by God above. It also meant that my education came from multiple perspectives. My fourth and fifth grade teachers—both Black women whom I adored—brought African American musicians and poets and scientists and pilots regularly before us. I didn’t know it at the time, but I was receiving the gift of a lifetime—open eyes and an open heart to the contributions, perspectives, opinions, plights, and feelings of men and women who don’t look like me. I didn’t know then that many Americans are born, raised, and educated in communities that lack diversity—communities that mirror themselves. Even now, I reside in a community that is 87% White. While my daughters were born overseas and raised there for many years, they’re here in the American suburbs now. My oldest is Thai and navigating life here as a minority. My younger three are White and sensing what it means to be members of the majority culture. They don’t understand, yet, what ethnicity in America is all about, but they’re learning passively every day. So I visited the library tonight and I’m going home with a bag full of books and DVDs. 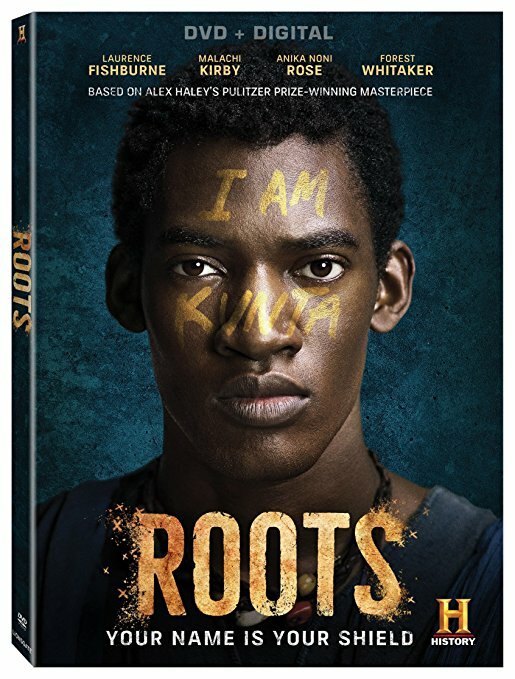 I'm most excited about Roots (the new one, which I have not seen yet, but the original one deeply shaped me when I viewed it in my fifth grade classroom), 28 Days: Moments in Black History That Changed the World, and Discovering Black America: From the Age of Exploration to the Twenty-First Century (I haven’t read either of these yet either). 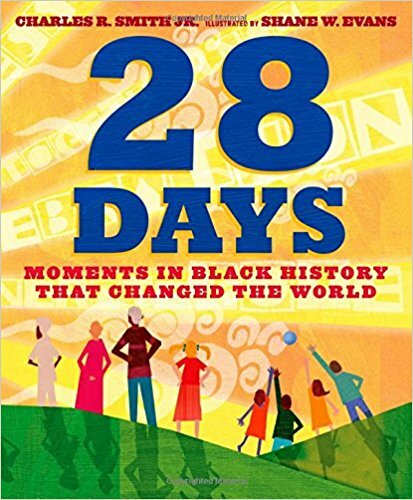 I’ll try to share book and movie ideas throughout this month, and possibly some museum trips or activities that we’re doing to better appreciate this rich portion of American history and society. I encourage you to make the most of this month too. I know there are objections: why only one month—it deserves more? Or, why Black history and not Asian history? Or, isn’t this divisive? And I know we’re sure to miss some important things—there will be gaps. But at the end of the day, it’s a worthwhile endeavor. African American history deserves my family’s attention. Again, in the words of Jemar Tisby, “No single race or its culture can comprehensively display the infinite glory of God’s image, so he gave us our differences to help us appreciate his splendor from various perspectives.” As Americans, it’s important that we explore and appreciate the Black perspective. And this is a great month for that.